Watching the film The Wolf of Wall Street on New Year’s Day, I felt deceived. During those three long hours (plus 26 minutes of coming attractions) my mind kept drifting from the plot about excessive fraud, to the excessiveness of the film’s director Martin Scorcese. 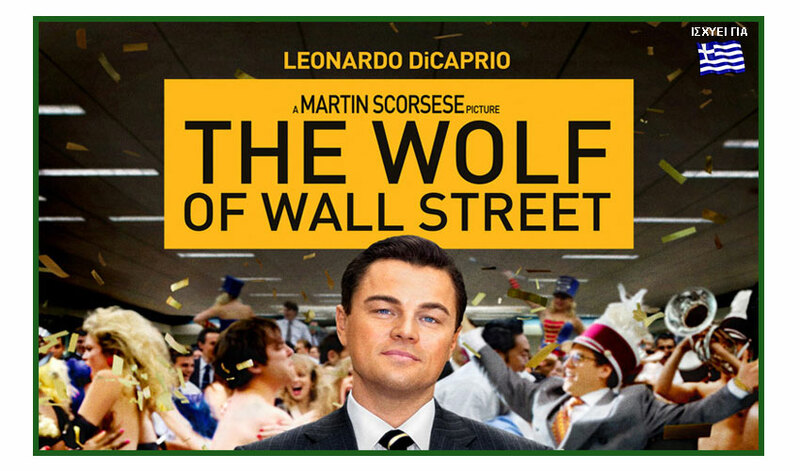 The film is based on the life of con man Jordan Belfort, adapted from his autobiographical book. After being laid off as a stock broker on Black Monday in 1987, Belfort took to pump and dump schemes — selling worthless penny stocks to investors and making millions in the process. He lived a jetsetting drug-induced lifestyle with his ill gotten gains, until he got caught and arrested by the FBI.